Apple is facing a crisis befitting a kindergartner. It’s as simple as 1, 2, 3, except that the series has stretched into double digits and, worse, into Roman numerals with the iPhone X (say 10). The solution is to do away with the old system and replace it with a familiar, sustainable model-year approach. After all, the digit deviation stumps adults as well as 5-year-olds. Apple should avoid Roman numerals and double digits when it announces new iPhones today. Three models are expected. 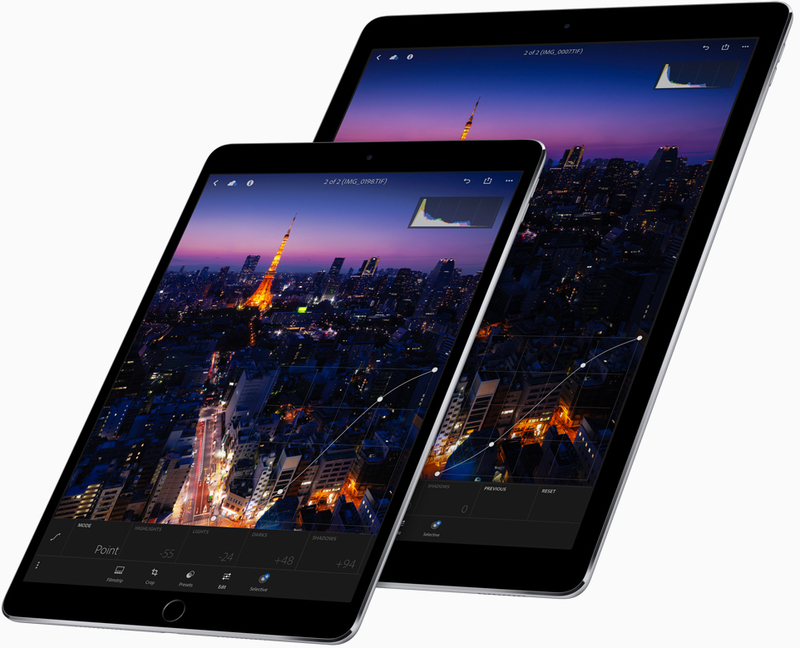 Using names suggested by the first article in this series, Apple should use model years and names such as 2019 iPhone, 2019 iPhone L and 2019 iPhone Plus. Enthusiasts and a few others know to say “10” when speaking of an iPhone X. Few are clued-in on the secret. They say what they read: “ex.” The haters say ex with a jubilant sneer. Take the past four years. The larger iPhone 6 of 2014, led to the iPhone 6s, the iPhone 7 and the iPhone 8, each with a larger Plus variant. Apple skipped the iPhone 9. The company should clear up the confusion by using the system employed by automakers and television programmers for decades. When announcing the fall lineup, simply add the coming year as a prefix to the model name. Today, Apple would be smart to call the iPhone X’s successor the 2019 iPhone. If not this year, then next, when extending the old numbering scheme would be even more confounding. This provides a marketing advantage to Apple, as well, although the most valuable publicly owned company has plenty: Buyers in September through the end of the year would hear that they are buying next year’s iPhone. Indeed, over a new model’s year, the bulk of its sale time would take place in 2019. The system is simple, and people understand how it works. Apple should make a 2019 iPhone, a 2020 iPhone and so on, released the September before the designated year. Apple announced the iPhone X with a starting price of $999 one year ago today. In so doing, the richest publicly owned U.S. company created a conundrum with the groundbreaking phone it designed for the iPhone marque’s second generation. On one hand, the iPhone X was branded as starting a rush of thousand-dollar flagship phones from the large manufacturers. On the other hand, its increased price brought more revenue to Apple at a time when iPhone sales have flattened overall. Each phone, on average, brought in more money. Today, Apple is expected to announce three phones with improved iPhone X technology. In particular, all three would use the Face ID system by which a three-dimensional camera and processors scan a user’s face to unlock the phone securely. No fingerprint or passcode is required during regular use, and no competitor has such an advanced 3D face-scanning feature. The three expected iPhone X-inspired phones are an update of the 5.8-inch OLED-screen original and a 6.5-inch OLED sibling, joined by a lower-cost model with a conventional 6.1-inch LCD screen. 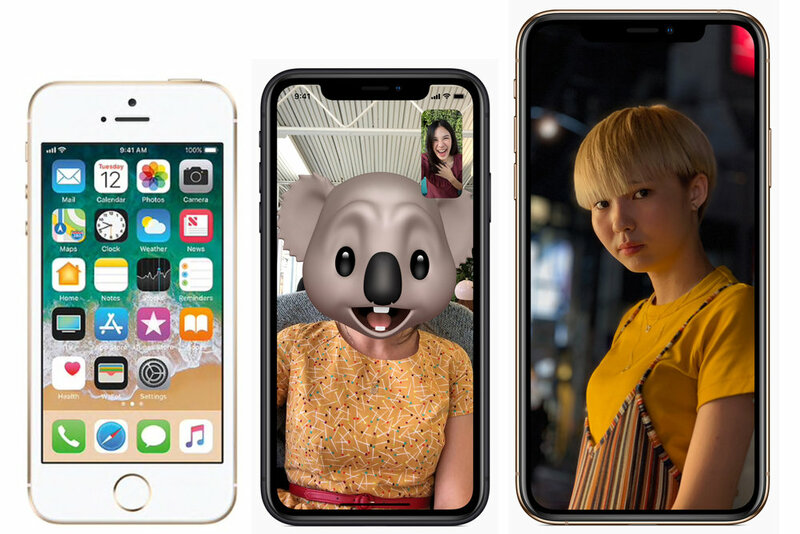 Using names suggested by the first article in this series, “New iPhone Names: What Makes Sense,” they would be the iPhone, iPhone L and iPhone Plus. • iPhone 8 Plus, $669. • iPhone 7 Plus, $549. • iPhone 8 Plus, $799. • iPhone 7 Plus, $669. • iPhone 6s Plus, $549. Originally, iPhone names were simple. The first model, in June 2007, was iPhone. Today, with Apple expected to announce three new top-end iPhones, their names have been the subject of rapidly evolving rumors, speculation and purported leaks. All the names suggested — including iPhone Xs, iPhone Xc and iPhone Xs Max — would mar Apple’s history of relatively straightforward names. Apple should follow the spare approach it uses in design for naming as well, if not this year then next. Call the regular-size phone with 5.8-inch OLED screen the iPhone. This would keep the iPhone X a one-year special, celebrating 10 years of iPhones and future approaches to the signature smartphone. Name the extra-large, 6.5-inch OLED version the iPhone Plus. The Plus name fits the size. The likely lower-cost model, with 6.1-inch LCD screen and only one rear camera, should be called the iPhone L — for LCD. These suggestions solve an even larger problem: what to do for new phone names in September 2019. An iPhone X2, followed by an iPhone X2s a year later? That would be a greater mess. 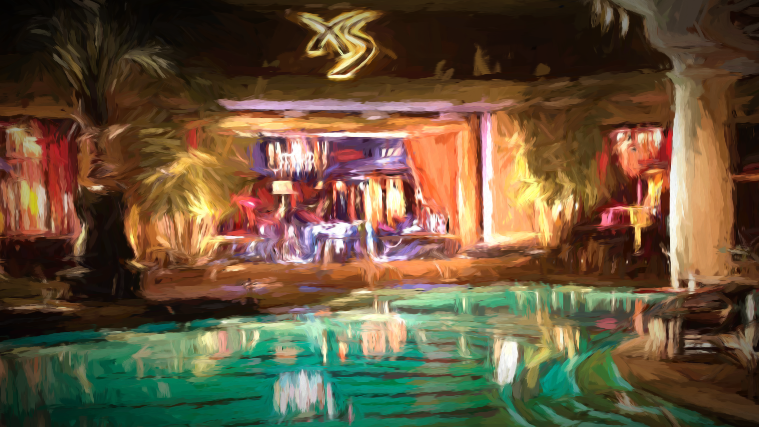 The XS Nightclub at the Wynn hotel in Las Vegas implies “excess,” which could be undesirable with the suffix for an iPhone Xs, should Apple release a model with that name. John Gruber, writer of the Daring Fireball website, pointed out additional problems with the iPhone Xs name on his podcast, “The Talk Show.” He spoke Sept. 4 on Episode 229 at about 45 minutes and 35 seconds (in Overcast player). Those who pronounce the X as the letter rather than the Roman numeral are likely to pronounce Xs as “excess” rather than “10 S,” Gruber said. The older models used a naming rationale that could be understood easily. The June 2007 original was iPhone. June 2008 brought the iPhone 3G, denoting its ability to receive 3G cellular data. The iPhone 3GS came in June 2009, with the S standing for speed brought by faster components within. The next year was simpler with the iPhone 4. A numerical cadence seemed apparent. 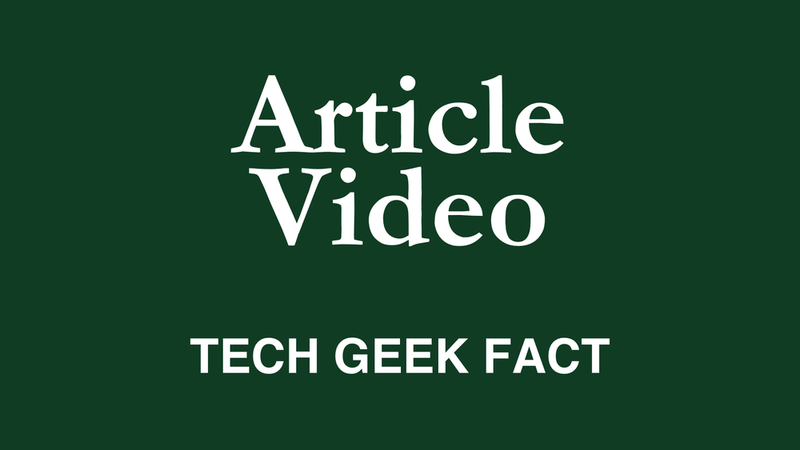 However, in October 2011, the new phone was called the iPhone 4S. Every other year would bring an S phone. The low-cost, plastic-body iPhone 5C joined the 5S when they were released in September 2013. The C stood for color, a variety of which were available. The iPhone 6 brought larger sizes. The iPhone 6 was a regular-size phone but larger than its small iPhone 5S predecessor. The extra-large version was the iPhone 6 Plus. The clearly named iPhone SE succeeded the iPhone 5S, with essentially the same phone housing and updated-and-faster processing parts inside. Keep it simple, Apple. There should be no need for a deep understanding of the Roman numeral system, or convoluted combinations of letters and numbers.